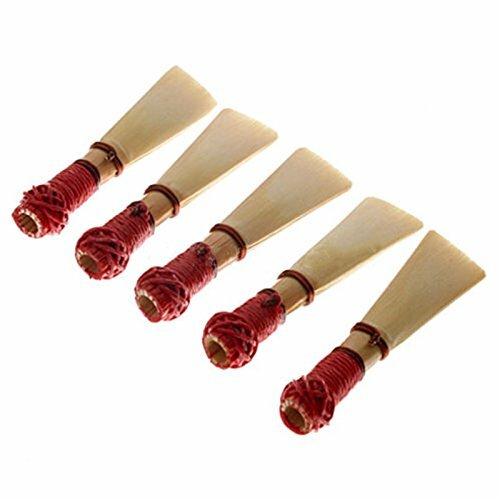 Professional quality bassoon reeds, long-lasting. Manually selected fine cane that will produce Dark, Rich sound with good intonation and nice response. If you have any questions about this product by ShiningLove, contact us by completing and submitting the form below. If you are looking for a specif part number, please include it with your message.